The Apple Watch normally has Apple’s typical 14-day return policy. However, Apple has told its stores and Apple Authorized Service Providers in the United States that any return requests related to the device’s upcoming heart health features will be honored for up to 45 days after purchase. The document, obtained by MacRumors, states that Apple Stores will refer these requests to Apple Support, so customers will need to contact Apple by phone, email, or online chat to initiate a refund beyond the usual two-week period. 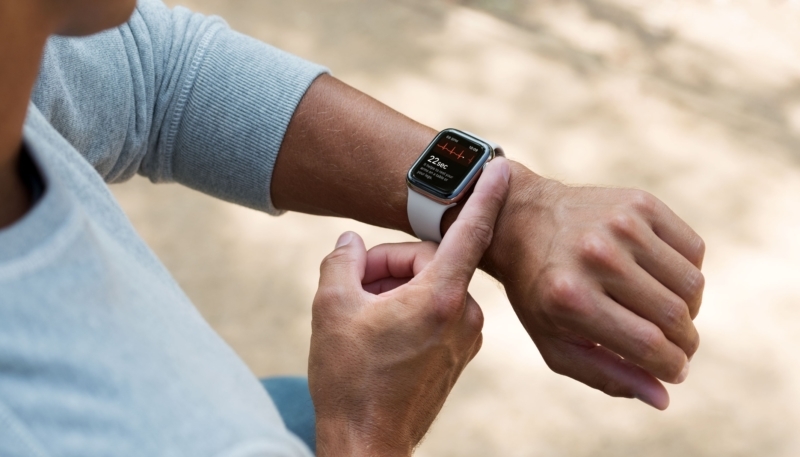 Heart health features include the upcoming ECG app on Apple Watch Series 4 models and irregular heart rhythm notifications on Apple Watch Series 1 through Series 4 models. A separate Apple document obtained by MacRumors indicates that the ECG app, and likely the notifications, will be enabled in watchOS 5.1.2. The document says Apple Stores are not required to inspect the Watch if the customer has a heart health-related refund request greater than 14 days after purchase. This likely means that if you decide to return your Apple Watch from day 15 to day 45 and mention the ECG app or irregular heart rhythm notifications as the reason for the return, you’re golden. The document doesn’t mention any further details.